CROWN HEIGHTS — The small kosher chain of boutique eateries is diving into the chicken industry—fried chicken. 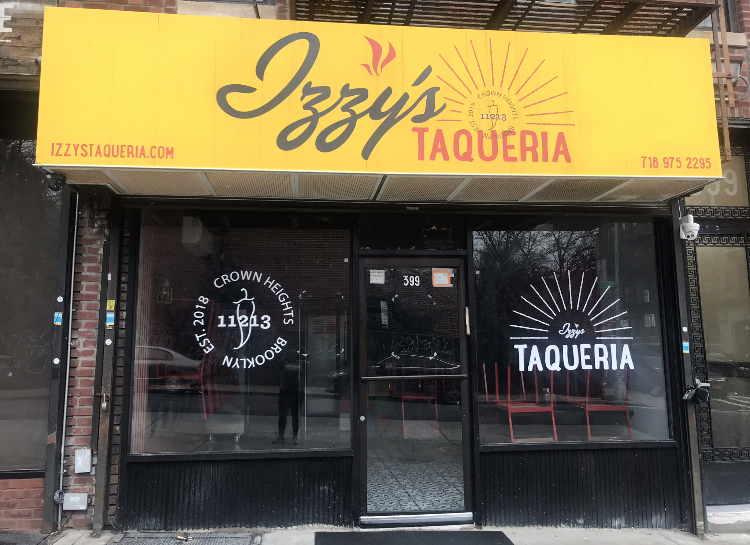 Last month, Israel “Izzy” Eidelman opened Izzy’s Taqueria, just three years after his first food venture — Izzy’s Smokehouse. 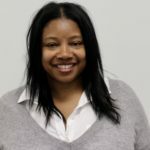 Both businesses bring life to the developing Troy Avenue corridor. In June, Edelman will open Izzy’s Fried Chicken at 262 Kingston Avenue (Lincoln Place and St, Johns Place). “Who doesn’t love chicken?” Edelman said. “I feel like the community in Crown Heights has been a hub for great kosher food, and we’re hoping to expand on that,” he added. Edelman, 31, said he’s working with a network of people who’ll help create the menu, including food consultant Jose Soto who he’s worked with in the past. The menu will include Nashville-style and traditional fried chicken and fresh biscuits. As for sides, expect potato and macaroni salad, onion rings and more. He’ll announce specials upon opening. 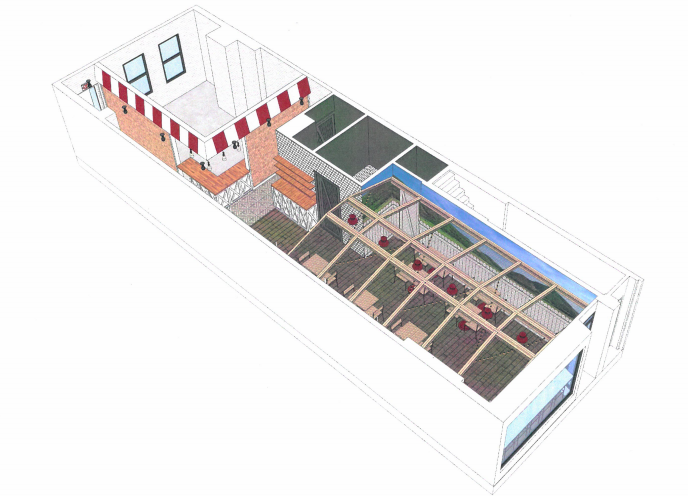 The restaurant will seat about 40 inside and a little over 20 people can dine in the rear patio. Patrons can expect a chill vibe with recorded music throughout the roughly 1,200 sq. ft. space. Beer and wine will be served on the premises pending state approval. Community Board 8 permits and licensing committee voted to support the application. The full board will vote whether send a letter of recommendation to the State Liquor Authority at Thursday’s meeting. Store hours are noon until 11:00 pm every night except Thursday and Saturday when the restaurant will close at midnight. Izzy’s closes on Fridays to observe the Jewish Sabbath but reopens sundown on Saturday. “I felt like you don’t have a variety of kosher soul food in general,” he said to explain his leap into a country-style genre of food.